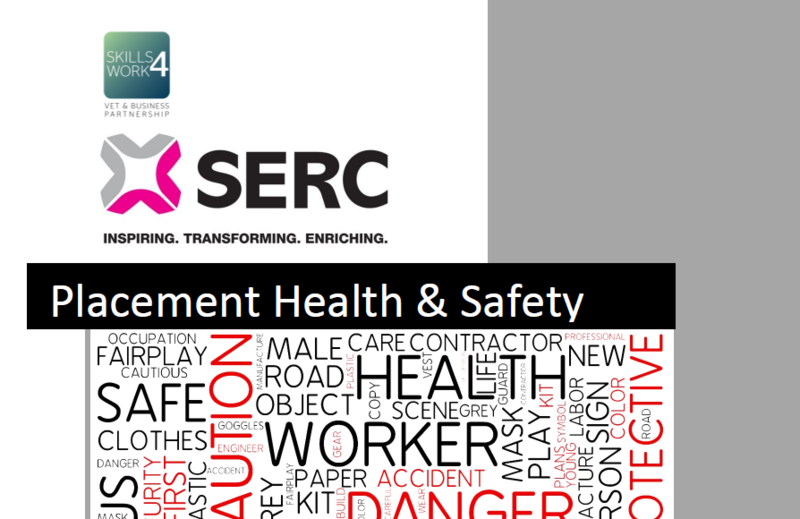 This document contains detailed advice and guidelines of Health and Safety issues which may arise during placement. It will help teachers prepare students for placement by highlighting any relevant Health and Safety precautions. 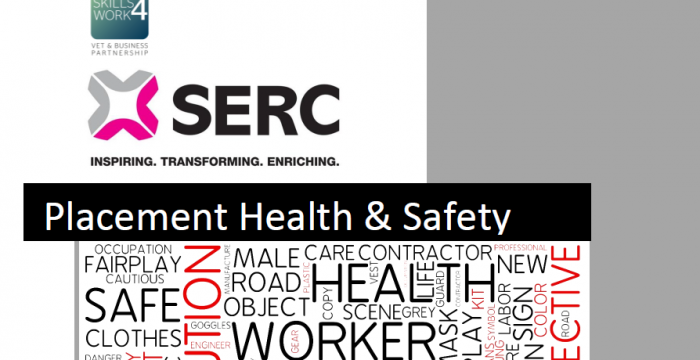 It will ensure students are aware of the Health, Safety and Welfare expectations while on placement. Teachers should talk through the Health and Safety issues raised in this document and make this available for student reference throughout the placement.